Volkswagen is announcing a return to the Pikes Peak International Hill Climb in 2018, driving a custom-built four-wheel-drive all-electric race car. It will have been 31 years since Volkswagen&apos;s last attempt at that race, in that case with a highly modified VW Golf that failed to reach the finish line. Pikes Peak is a very dangerous race course, climbing up to the top of the 14,000+ foot Pikes Peak near Colorado Springs CO. As you might expect, the course includes many stretches of road carved literally out of a cliff face, and a single mistake can send a racer plunging down a thousand-foot high cliff. 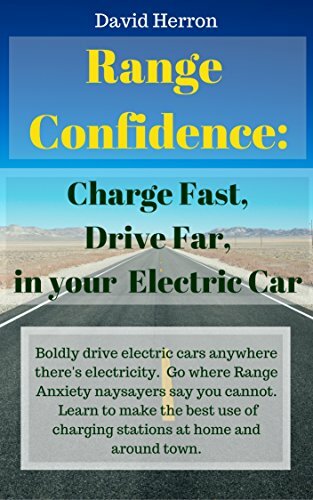 In recent years electric vehicles have made a significant showing. In 2015 electric cars won outright, taking both 1st and 2nd place. In 2012, Lightning Motorcycles won the motorcycle field outright, beating the entire motorcycle field by 20 seconds. Racing is one place where electric vehicles will prove themselves to the public. The stereotypical die-hard petrol-head fast-car-fanatic will need to see concretely that electric cars can serve their need-for-speed. To the extent that these people are influencers, the more who convert from fast-petrol-cars to fast-electric-cars the more successful will be this project of converting to electric vehicles.